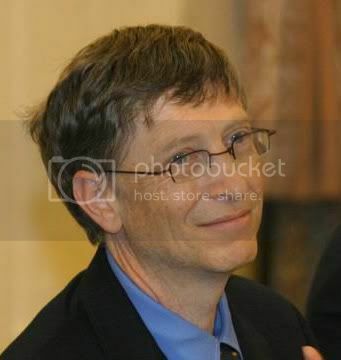 Billgates aka William Henry Gates III was born on 28th October 1955. He is also known as Software Sultan. 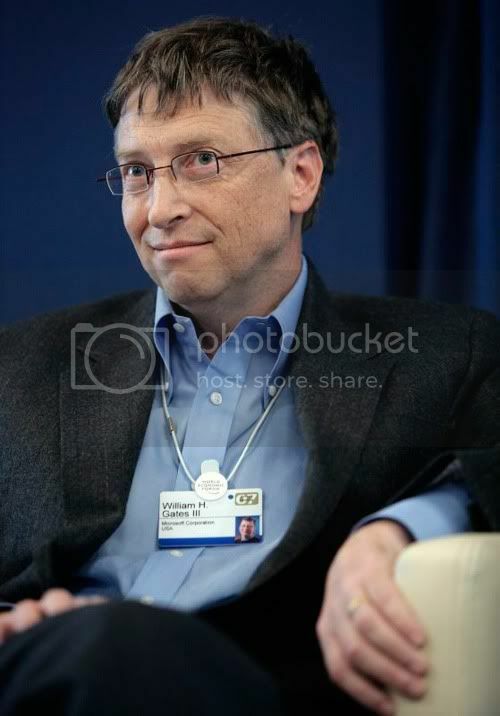 He is my hero, my boss & my ideal person. Today he is celebrating 55th Birthday and i'd like to wish him & share this day with yours. I wish "many more happy returns of the day" to him. He is also a great personality & legend of the world.